Do not panic your Facebook account has not been hacked, this is just a hoax spreading like a wildfire. A new scam is making round on Facebook, according to reports, which tries to fool people into thinking their account has been cloned and is sending friend requests to others. Under this new scam, a hoax message is attempting to trick people into thinking their Facebook account has been cloned. 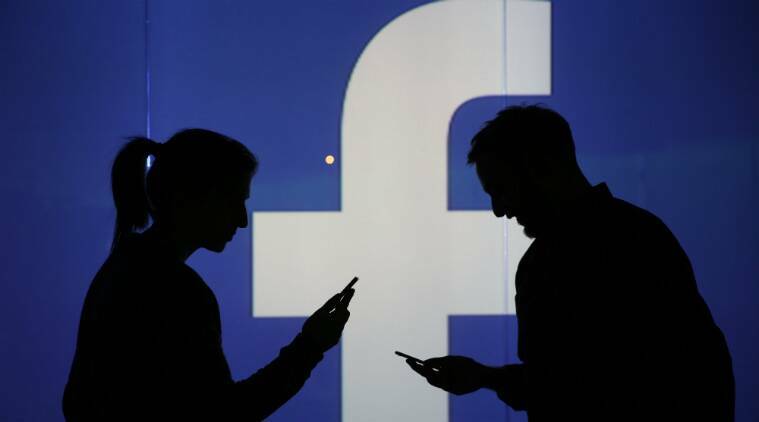 According to a Washington Post, users who saw the message had posted on their News Feed and were convinced that their account was hacked, and also warned that their friends should not accept the new friend request. The report also notes that message claims the only way to address this cloning issue is by sharing the message with all their friends. The claim that every account is being cloned is false. As the WaPo report notes, there is nothing to be worried about for the user. Their account has not been hacked or compromised. Like previous viral hoax messages, this is the latest to join Facebook’s universe. Users should ideally delete the message if they receive it or report the same. While cloning of Facebook accounts is a problem on the social media website, this particular message is a hoax. Still if users do find a cloned account of theirs, they can report it to Facebook. Previously, we have seen hoaxes where users have posted messages declaring that all the content they share on their site is theirs and does not belong to Facebook, which has become a publicly listed company. The ‘Privacy notice’ hoax is one of the most common one on Facebook and tends to resurface every few years, despite the company issuing clear denials about the same. Just like the ‘Privacy notice’, the message about your account being cloned is fake, and users should ignore it and not forward the message.